There are many reasons for imperfect skin texture and tone. Age, acne, and sun exposure are just a few factors that can work against you. Dead skin cells can build up on the surface and make it uneven. 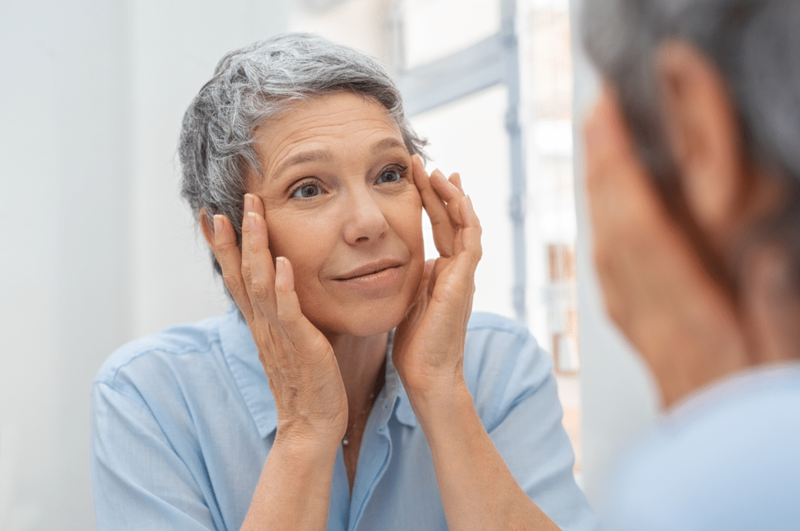 If you’re looking for smoother skin, here are some skin care tips to help improve your appearance, whether on your own or with the help of a dermatologist in Los Angeles. A high SPF factor sunscreen (SPF 30 or higher) protects your skin from the sun and helps prevent redness, unevenness, and wrinkles. However, don’t completely avoid the sun. It helps with vitamin D production, which is good for your skin and overall health, so sunbathing in moderation can be good for you. Carbohydrates and chocolate can be detrimental if you have acne. Vitamin C helps repair your skin and protect it against environmental damage; it can also reduce age spots, scar tissue, and pigmentation issues. That’s why so many moisturizes are infused with vitamin C. Ascorbic acid should also be in your diet, as it builds collagen, improves wound healing, and is good for bones and your immune system. Omega-3 fatty acids and green tea are also good for skin. You can also try turmeric, a yellow spice often used in curries. Turmeric has curcumin, an anti-inflammatory compound and antioxidant. It can therefore help reduce inflammation and detoxify your skin. The removal of dead skin cells from the surface, exfoliation can be accomplished by wiping them away. There are special scrubs and brushes, as well as chemical exfoliants, that can improve your skin texture. On the other hand, overly abrasive products or scrubbing too often can damage your skin and its texture. A gentle cleansing to aid the natural process of exfoliation is all you need. You can obtain chemical peels from a dermatologist’s office or use glycolic acid at home. A professional peel can effectively remove sun-damaged tissue and resurface your skin, while simulating healthy regrowth. It also removes dead cell layers, reduces fine lines, and promotes collagen regeneration so your skin texture and pigment even out. Oil-based products can help regulate glandular oil secretions, which may soften your skin texture and keep it moistened. They can reduce oily buildup in your pores as well. Scars can affect skin texture. There are oil-free gels that can soften and smooth the appearance of scars over time when used daily. In addition to these skin care tips, laser and RF technology used by dermatologists can help. Laser & Dermatology Institute of California can address a variety of skin problems. Laser treatments can revitalize your skin and reduce fine lines, wrinkles, eye bags, loose skin, signs of sun damage and aging, or acne scars. At the same time, you avoid the pain, downtime, and side effects of traditional surgery. Are you looking for a simple and effective way to improve skin texture? Contact one of our three offices near you—LDI of Los Angeles, LDI of Covina, or LDI of Newport Beach—to meet with our dermatologists in the Los Angeles area. One of the best skin rejuvenation services in Southern California, we provide a free consultation and weigh all options so you can decide on the best treatment for smoother, evenly toned skin. Feel free to contact us at 866-809-1102 or self-schedule your appointment online today.